Hello... for inquiries please call Carl at 705-934-4306 We will be breeding again soon. Bonnie and Carl Willis, both Lifetime members of the CKC. 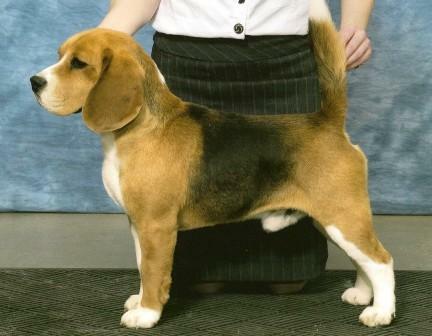 We strive to produce true beagle type both in appearance and temperament. Our beagles are known for their hunting ability and adaptability as pet and field companions. Their willingness to please is admired by those who own them. love for this tough little breed and the foundation for our kennel. She had all the characteristics of a great hound. Desire, Brains, Nose, Hunt and especially stamina and heart.